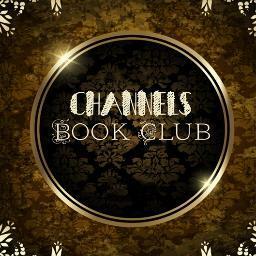 @denikeoyetunde #ChannelsBookChat @denikeoyetunde interesting... what was your motivation to write The Book Adenike? @channelsbooks #God is above, but He’s not pushed up. He’s beneath, but He’s not pressed down.